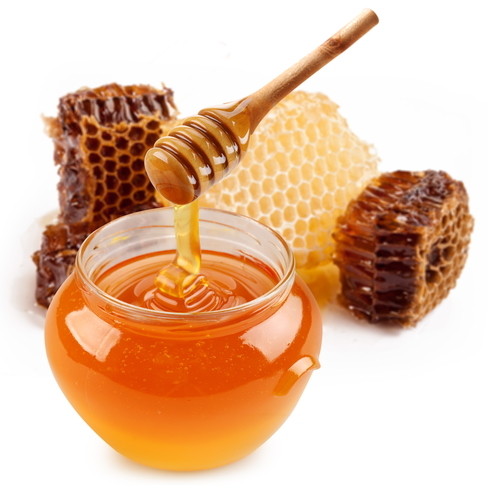 The Czech Agriculture and Food Inspection Authority (CAFIA) carried out an irregular inspection of honey produced (packed) in the Czech Republic. The Food Inspection Authority focused the inspection on quality in compliance with the Regulation No. 76/2003 Coll., verification of botanical and geographical origin of honey and verification of occurrence of residues of illegal pharmacologically active substances, particularly antibiotics. Sampling was provided especially in smaller retail stores and at stands outside official market places. Inspectors collected 25 samples of honey for a laboratory analyses. The analyses confirmed breach of legal regulations in 12 batches of honey, which is 48% of collected samples. Among the most frequent defects that were found, there were misleading identification of botanical origin of honey, non-conforming activity of diastase enzyme, excess occurrence of hydroxymethylfurfural (quality defect caused by improper processing), caramel E150d (additive, by which light honey or almost colourless sugar solutions are coloured), misleading indication of geographical origin of honey and occurrence of foreign sugar. Inspectors banned putting non-conforming batches into circulation and started administrative proceedings with inspected entities on imposing a penalty.